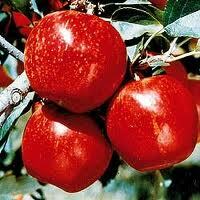 It's apple picking time at Wagner Orchards and the Royal Gala apples are ready to pick. Our wagon rides are available on Saturdays and Sundays and our Bakery is cooking up a storm including fresh apple, cherry, pumpkin and blueberry pies. And we're also baking our mouth-watering apple and cherry strudel.